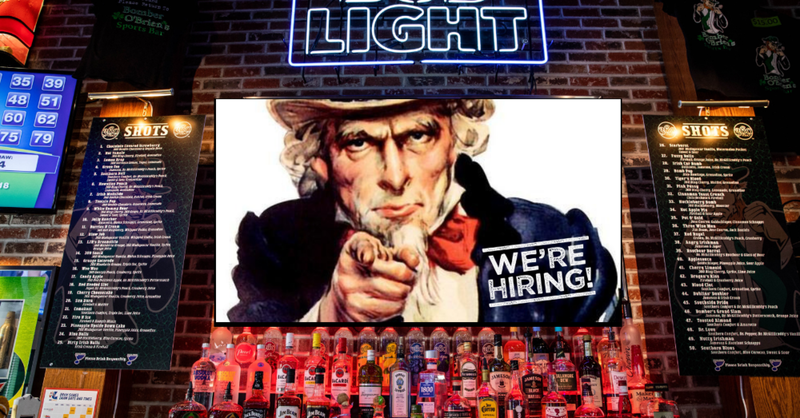 interested in working at Bomber O’Brien’s? We’re currently hiring for multiple positions. please apply online below by filling out the form. FILL OUT THE FORM BELOW AND SOMEONE FROM OUR MANAGEMENT TEAM WILL CONTACT YOU. Please choose the position you would like to be considered for. Please choose a desired start date for the position.